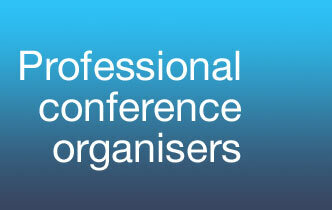 Expert guidance from concept to clean up, add Meeting Makers to your organising committee and you’re adding 30 years’ experience in conference organisation. Christine W L Wilson, Critical Link 8 2016 Committee. Professor Richard Welbury University of Glasgow Dental School IAPD 2015 Congress Chair. “Thanks very much for the final Focus 09 spreadsheet. It appears that it was successful not only scientifically but also on a financial basis.